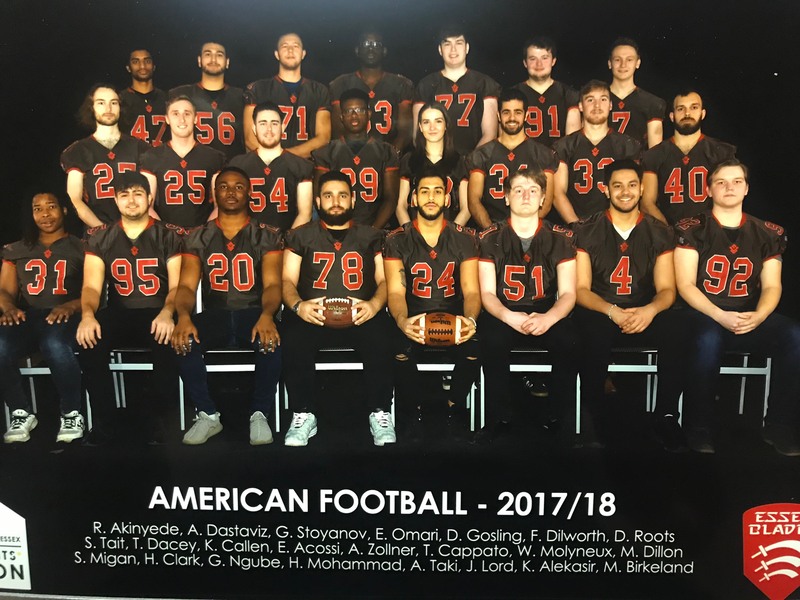 The Essex Blades are a growing American Football team competing in the BUCS South East Tier 2 league and are involved with many events at the University, such as Alumni weekend and Derby Day. We rely on a committed group of volunteer coaches who help us improve as a team. Along with the coaches we have a group of players who are very committed in seeing us succeed as a club. Our aim is to buy new training and safety equipment in order for us to improve our skills as individuals and overall as a club so we can take our club to the next level. The only way to be better is to train better and this equipment will allow us to do that. Much of our safety is outdated and could be dangerous to use so any additional money would go towards new helmets to keep us safe during games. I'm the treasurer and secretary of the club and my goal is to help this club return to greatness. 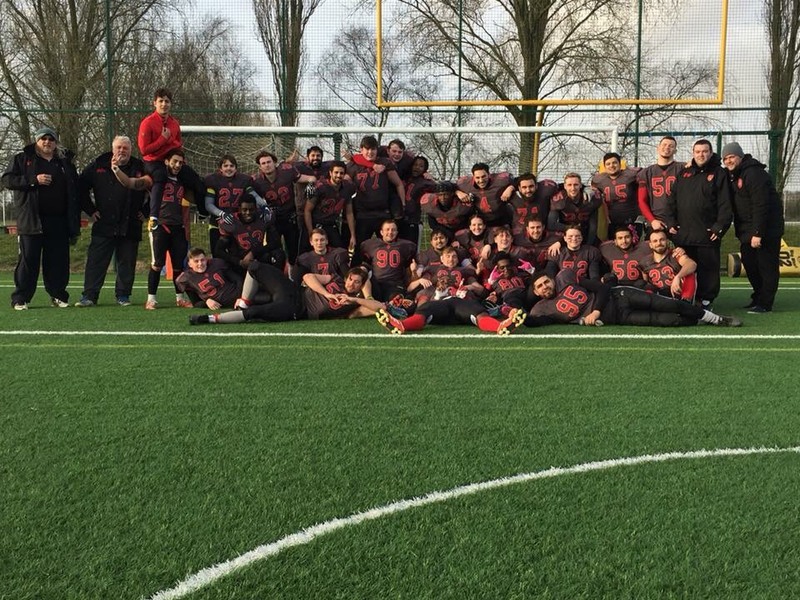 Last year we had over 40 registered players in one of our best seasons in recent history with us reaching the post-season playoffs and finishing 3rd in the league on a record of 4-4. We will be looking to build on this next season with most of the squad returning, plus new players that will be recruited to give us the extra edge to challenge to win the league. In order for us to succeed we need extra training equipment to hone our skills, and this project is the first step in achieving that. With the amount of players in a squad we also need to constantly keep our safety equipment up to date and make sure we can kit up every enthusiastic individual in our ever growing squad. If we raise the money then this will all be spent on new training equipment ordered from EP Sports. For those who are generous enough to donate us their money, we will be excited to offer some interesting rewards. Social media high five to say much your support means to us. Thank you! Team photo signed by all of us. Thank you! Special invite to one of our games and a chance to come and meet all of us. Thank you! To show your support of our team we will print your initials onto the back of the helmet of a player of your choice, this means you will be with us through every hit and touchdown. You will receive an Essex Blades T-Shirt so you can show your support and a VIP Invite to one of our games! Thank you so much for your support.